Work on my thesis went somewhat smoothly over break, with a lot of simulation runs to get a better feel for how long full net calculations would talk, adjusting initial parameters, and writing two auxiliary Python scripts for the projects (a short timing procedure and a data graph creator). I also looked up a handful of articles on the subject of computational nucleosynthesis, primarily to refine my data for densities, temperatures, and times, especially since I have started using non-constant parameters for those quantities. Of course, I still need to talk to my advisor for the first time this semester, but that will most likely come later this week or early next, once I read a few more papers and run some more simulations. My fabled final credit to get two degrees, this class is my first and only fun course at MSU. Before this, I was taking 16-18 credits a semester of all academics, but as a second semester senior with not much else on my plate (and only having 149 total credits before this), I added it midway through last semester. While we’ve only had one real class (past syllabus day), and we haven’t started doing any actual Tae Kwon Do, I know that I’ll like this class and I know it will be amazing. I’m also glad that this will help kick-start my working out, since that usually falls by the wayside when classes get tough. Based on what we’ve covered so far, what I remember from Linear Algebra I two years ago, and what was covered in Numerical Analysis last semester, this may be my easiest class this semester. Of course, with the schedule that I happened to wrangle up, that’s not saying much. I’m not worried at all. While ODEs were covered in Calc II for me, I don’t really remember it. My only exposure to PDEs has been through my two Quantum courses, but there is was basically just knowing which of two memorized solutions to use in the problem. From what we’ve done in class so far, this shouldn’t be too tough, but I’ll definitely need to keep an eye on it to make sure things don’t move forward too quickly. After a small mix-up that I’m rectifying in a few hours, this class will be interesting to say the least. I’ll only be doing two labs the entire semester, with the same partner, with each lab taking about six weeks (for a total of twelve lab sessions each), both culminating in a journal-like paper. So, based on that, it should just be a less monotonous and Physics-related version of my Bio II lab. Again, I haven’t started the actual lab yet since syllabus week was in full swing, so I don’t know how that will go. I do know that I will be consistently ten to fifteen minutes late every Wednesday to the recitation session, since Tae Kwon Do ends ten minutes before it out at IM West. The other half of my senior Physics requirement, this seminar will be loads better than last semester’s, if only for the different professor. The material is insanely interesting, the book is pretty well written, plus I’m actually going to care about it this time around. A similar structure with exams and papers, this shouldn’t have too much work strapped on to my load. I mean, just look at that awesome cover! How can a class with that book not be completely epic? 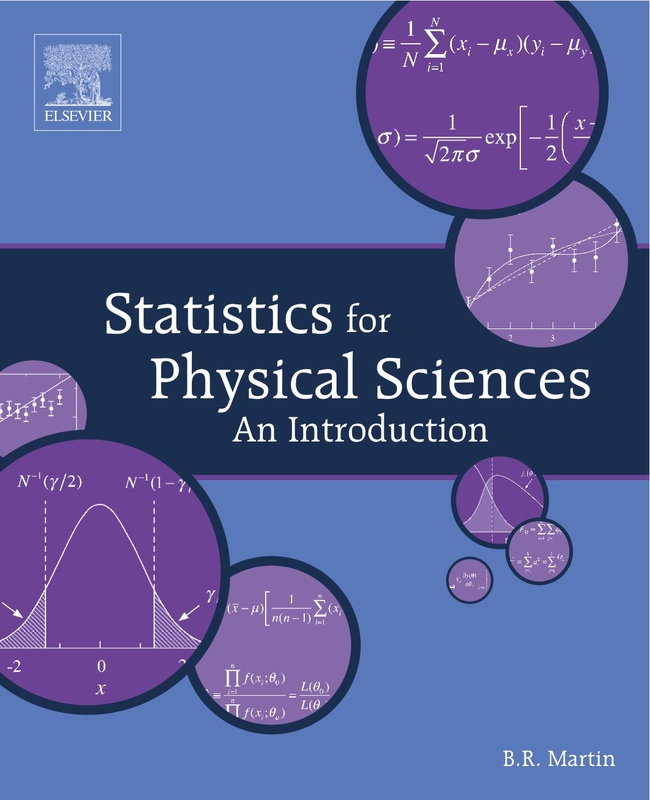 I will also, once more, be leading Briggs Physics labs. With the expected shift of schedules right before classes started, I didn’t know exactly where I’d end up, but thankfully I know now. I have one lab on Tuesday at 1500, one on Thursday at 1130, and my office hours retained their same time slot (2000-2200 Wednesdays). Plus, I’ll actually be able to make it to the weekly meetings, which is good enough for me! I’m still playing Quidditch, which I’m really excited about. If the little time I spent on the team last year was any indication, this is going to be an awesome spring season. I’m going to be trying out for the travel team, since I obviously missed those tryouts in the fall, which will be held in three weeks’ time. I’m a little nervous, but that may just be because I always get nervous before things like that. Hopefully with intramural practices starting back up this week, plus a scrimmage next Sunday, those feelings of nervousness will subside. 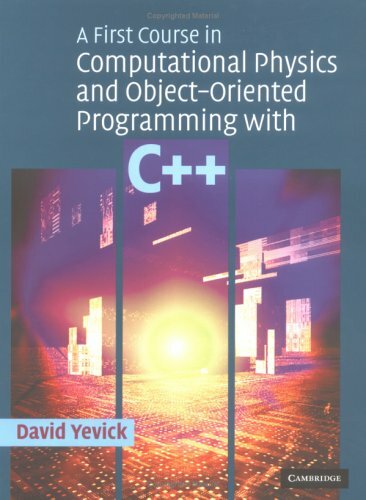 I’ve started learning C++, having bought a textbook geared toward giving an overview of the language specifically for computational physics purposes. It’s not that bad so far, but I did hit a rut in chapter nine with a ton of new topics (in the language) that I need to digest individually before I move on. Past that, I’m still using Fortran and Python, so I should be ready for whatever I may need to use in grad school. Speaking of post-graduation activities, all of my applications are officially done, so now I’m just in the waiting game to see if I get in any where. If I don’t, I’m also in the middle of the application process for Teach for America, having gone through the initial steps. I also have a phone interview this Thursday, plus I need to complete an online writing assignment soon, but past that it will be interesting to see what happens with that. My final application, which right now is just talk, is sending off my information to SpaceX to see if I can get a spot on one of their programming teams. While I don’t have all of the academic credentials for the job, and I may not even know the language that they write their software in, hopefully they see past those superficial measures. Of course, at this point everything is just waiting around for things to fall into place. I think that should be good for now. In other news, it’s almost been a year since my MDRS mission, I’m still playing guitar, I had a great time at a bar crawl on Saturday, and I did not deserve to lose in Spoons tonight. This entry was posted in Life, Programming, School. Bookmark the permalink.